Generic Domain Name is a website on the internet. It’s sort of like a blog, or maybe an “E/N” site, if you remember what those are. It is run and maintained by Stephen Tramer, who likes to write the kind of content that you are probably reading on this website right now. 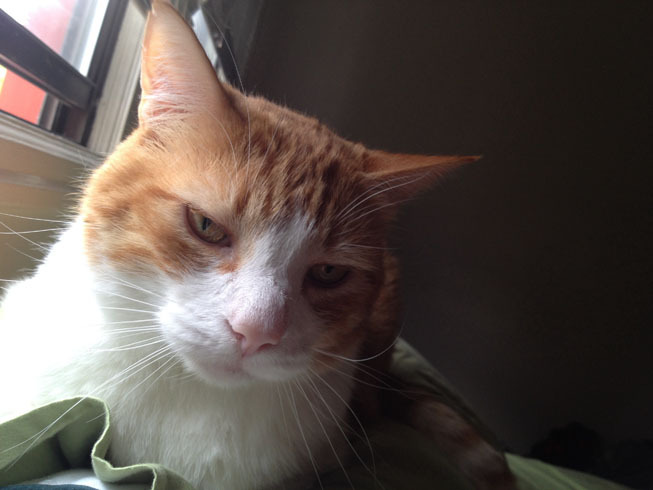 He lives with a cat named Percy Persimmon, who he hugs and watches grindhouse cinema with.